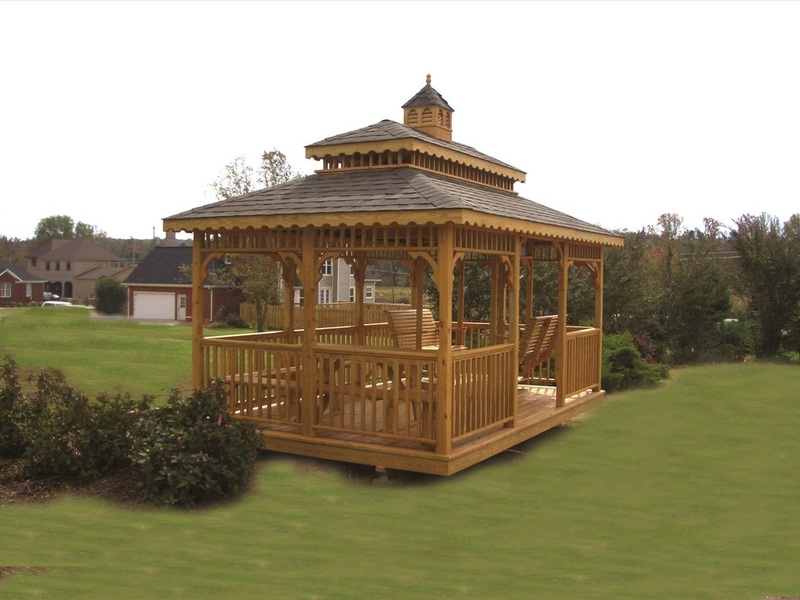 We are committed to providing you with a quality handcrafted gazebo. 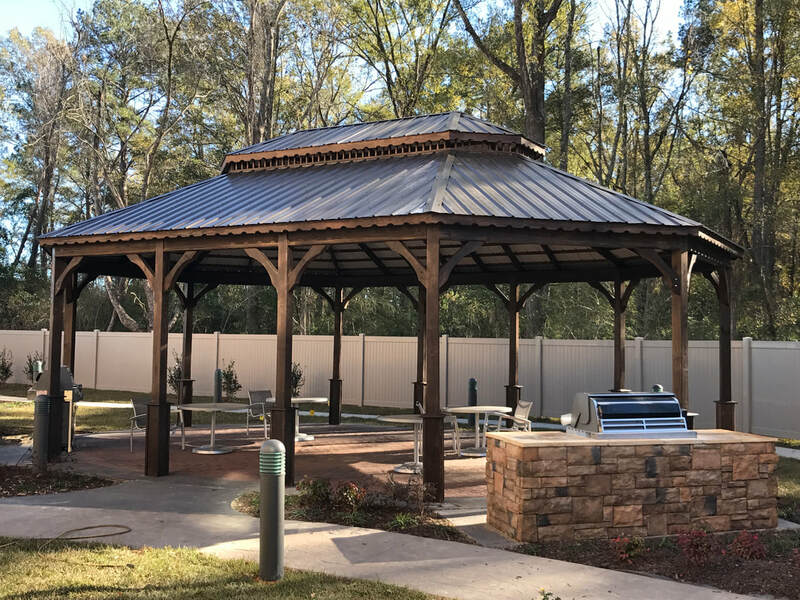 We aim for perfection and customer satisfaction in every detail. Check us out on Facebook, to keep up with our specials, as well as new products!